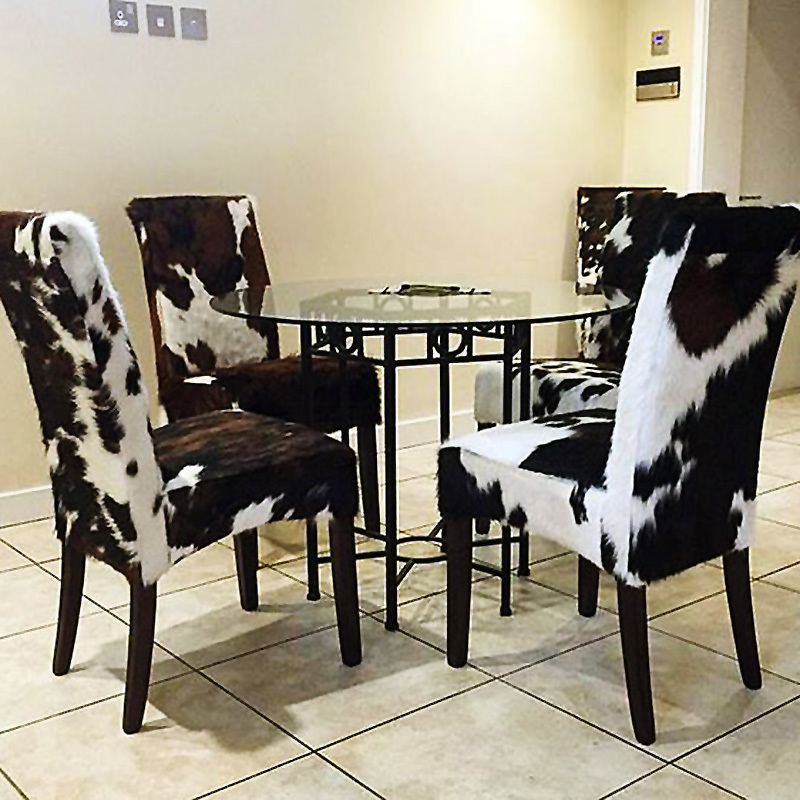 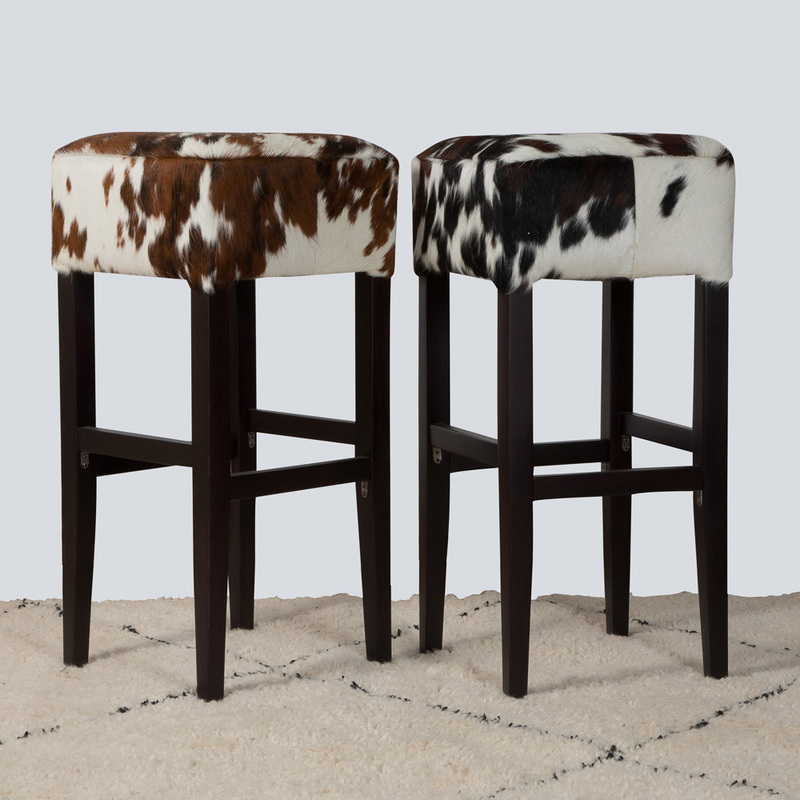 We are the UK's largest cowhide retailer with over 1500 cowhides in stock and over 20,000 satisfied customers. 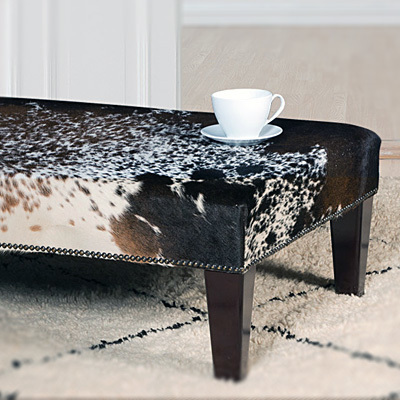 We individually photograph each cowhide, so the cowhide you see in the photograph is the exact cowhide rug you will receive. 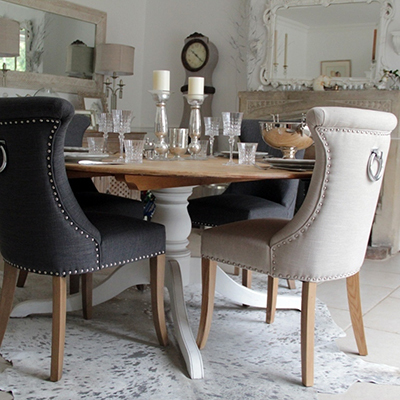 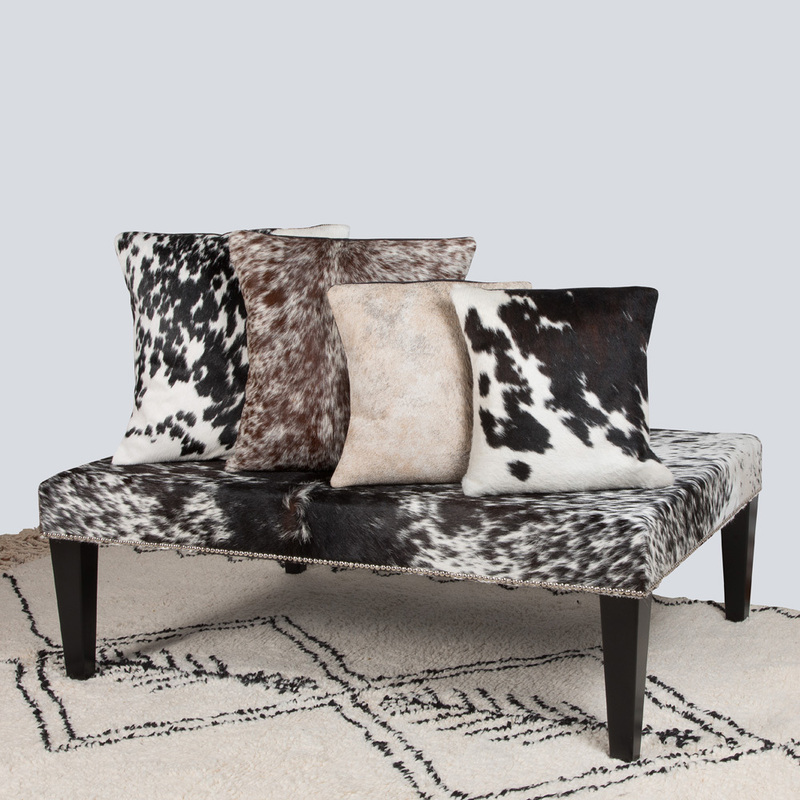 We have a showroom on The New King’s Road in Fulham where you can view our vast selection of cowhides in person. 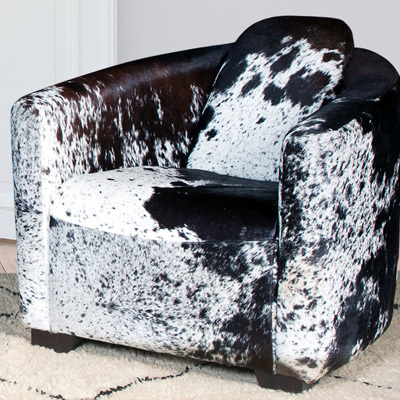 Call to make your appointment today. 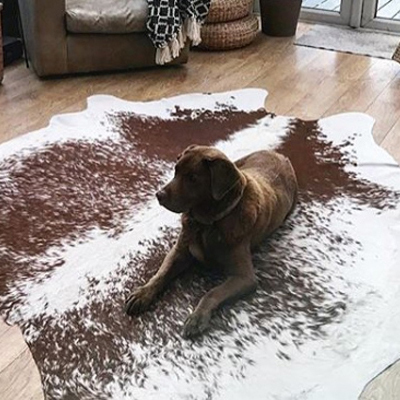 We work with several quality-assured Colombian and Brazilian tanneries to ensure we deliver excellent quality cowhides combined with an end product which offers great value for money. 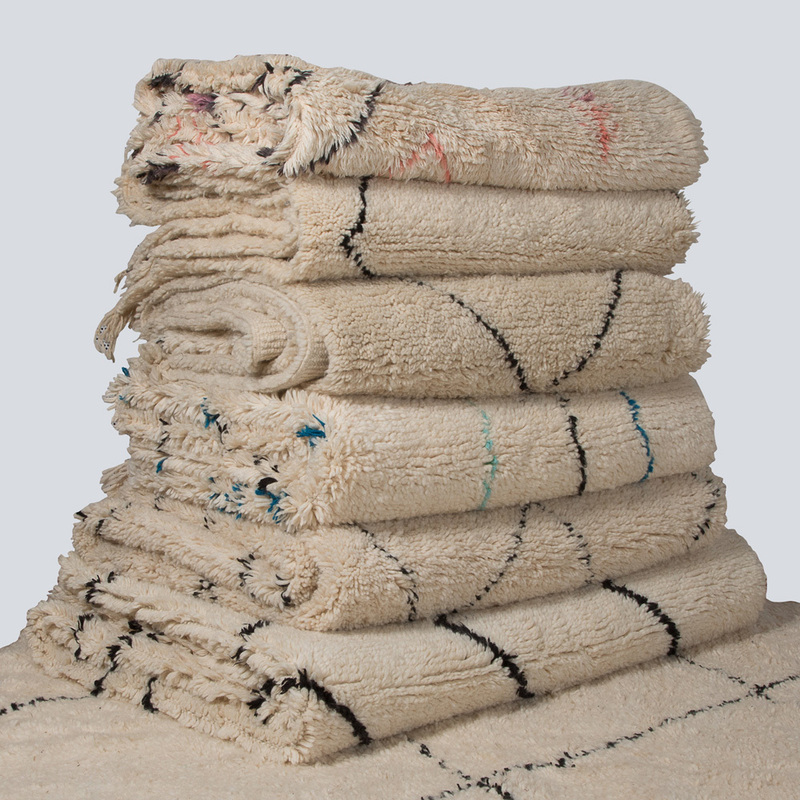 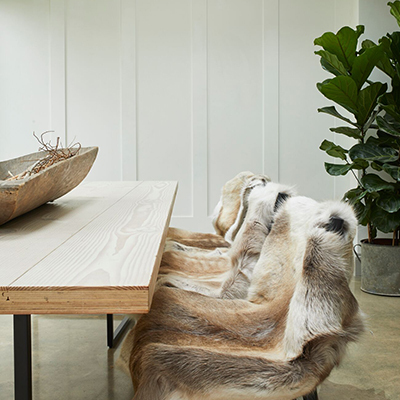 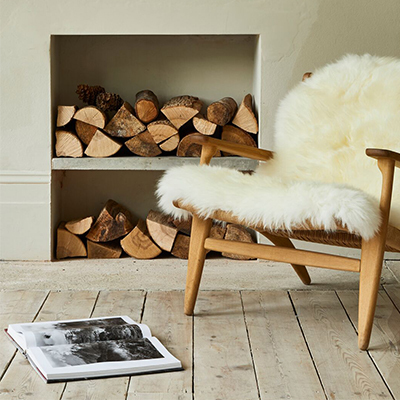 We offer a fabulous range of other ethically-sourced animal skin products including cowhide furniture, sheepskins, reindeer hides and women’s fur fashion.